Bandai Namco Entertainment is releasing Taiko no Tatsujin Nintendo Switch Version in English for Asia this August. 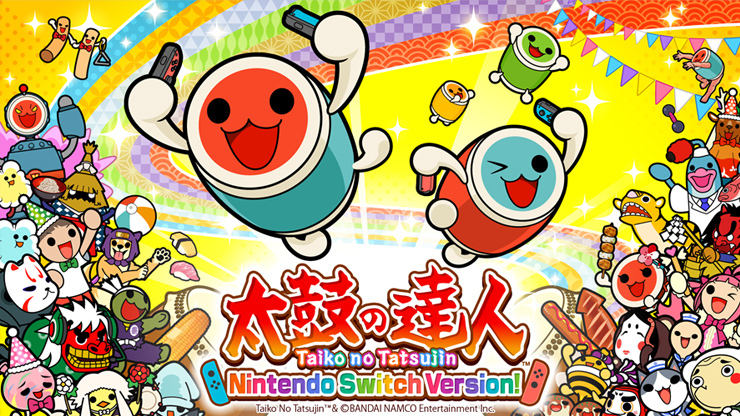 Taiko no Tatsujin Nintendo Switch Version! releases on August 9 in English as a patch to the July release game in Japan.